On January 21, 1950, US Supreme Court Justice Hugo Black, one of the greatest civil libertarians in the history of his country, warned of the impact of Cold War anti-Communist hysteria on American liberties in a speech to 500 delegates at a conference of the American Jewish Committee. 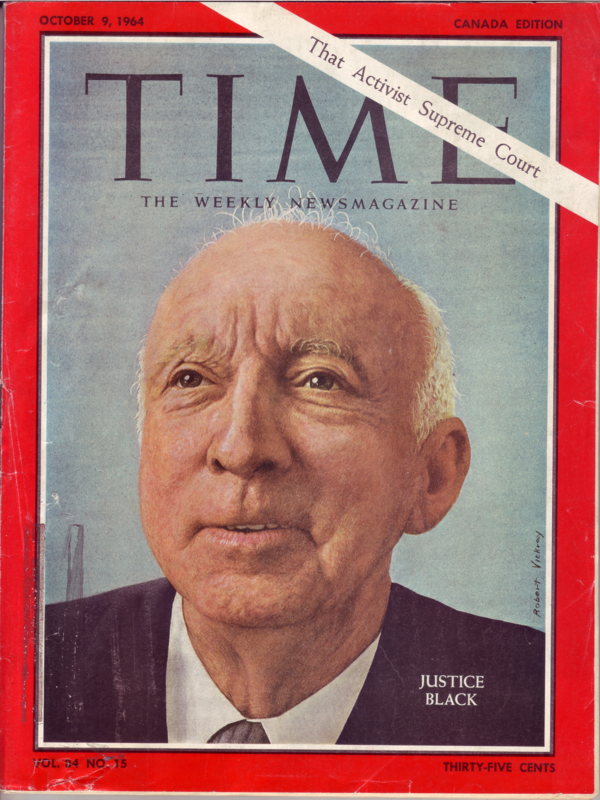 His speech on this day was titled “Fear Obscures Reason.” And in one of his most famous opinions, Justice Black and his colleague William O. Douglas were the only two Supreme Court Justices to dissent in the case of Dennis v. United States (decided June 4, 1951), in which the Court upheld the constitutionality of the Smith Act, making it a crime to advocate the overthrow of the American government. “Doubtlessly, dictators have to stamp out causes and beliefs which they deem subversive to their evil regimes. But governmental suppression of causes and beliefs seems to me to be the very antithesis of what our Constitution stands for. So vital did Justice Black view the rights afforded to American’s citizens by the First Amendment, he realized that without it the United States would be destroyed by an elite class of corporate and governmental oligarchies whose sole aim was in war profiteering. “In the First Amendment, the Founding Fathers gave the free press the protection it must have to fulfill its essential role in our democracy. The Government's power to censor the press was abolished so that the press would remain forever free to censure the Government. 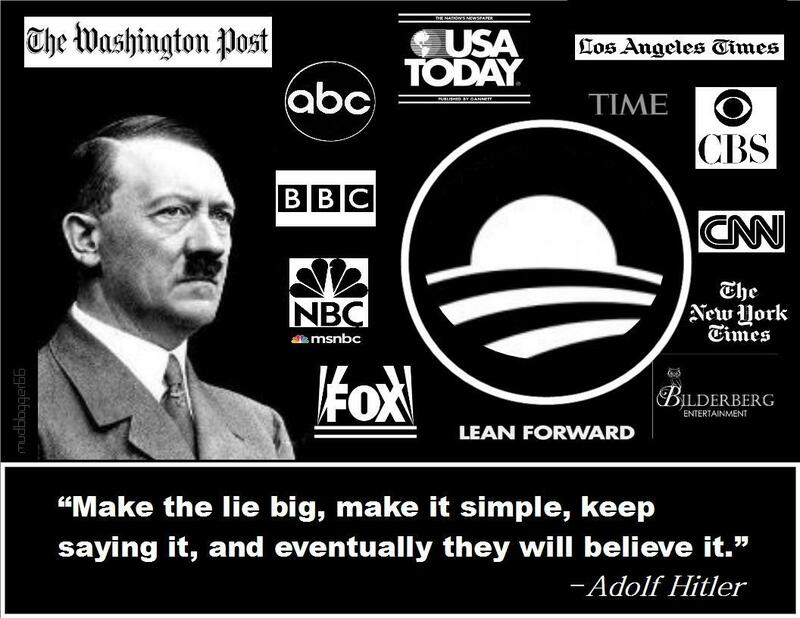 The press was protected so that it could bare the secrets of government and inform the people. And paramount among the responsibilities of a free press is the duty to prevent any part of the government from deceiving the people and sending them off to distant lands to die of foreign fevers and foreign shot and shell. 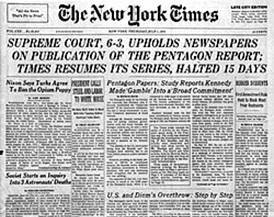 In the 44 years since this momentous decision by the US Supreme Court that had Justice Black affirming and praising the American mainstream media establishment for their upholding of the highest ideals of their Constitutions First Amendment, Udo Ulfkotte, one of Germany’s most highly respected journalists who was formerly an editor for the German main daily newspaper Frankfurter Allgemeine Zeitung (FAZ), stunningly and shockingly revealed to the world during a television newscast that the First Amendment in the United States was not only dead…but that the entire US and EU mainstream media establishments had all become warmonging propaganda organizations 100% controlled by the Central Intelligence Agency (CIA). “I’ve been a journalist for about 25 years, and I’ve been educated to lie, to betray, and not to tell the truth to the public. … The German and American media tries to bring war to the people in Europe, to bring war to Russia. This is a point of no return, and I am going to stand up and say … it is not right what I have done in the past, to manipulate people, to make propaganda against Russia, and it is not right what my colleagues do, and have done in the past, because they are bribed to betray the people not only in Germany, all over Europe. I am very fearful of a new war in Europe, and I don’t like to have this situation again, because war is never coming from itself, there is always people who push for war, and this is not only politicians, it is journalists too. We have betrayed our readers, just to push for war. I don’t want this anymore, I’m fed up with this propaganda. We live in a banana republic, and not in a democratic country where we have press freedom. The German media, especially, my colleagues, day by day, write against the Russians, [these journalists] who are in transatlantic organizations, and who are supported by the United States to do so. 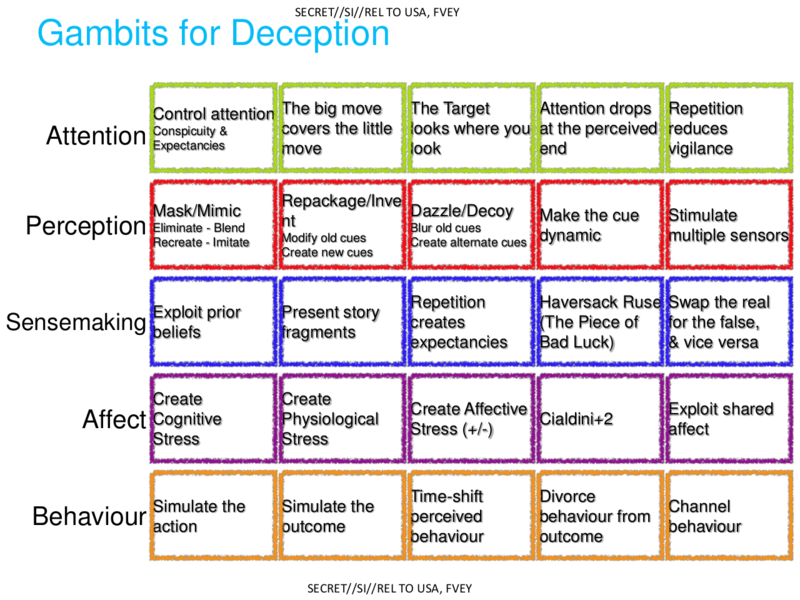 “Sometimes the intelligence agencies, they come to your office, and want you to write an article. … I just remember [for example] that the German foreign intelligence agency, the Bundesnachrichtendienst — it is just a sister organization of the Central Intelligence Agency, see it was founded by the American intelligence agency — … came to my office, and they wanted me to write an article about Libya and about Colonel Muammar Gaddafi. 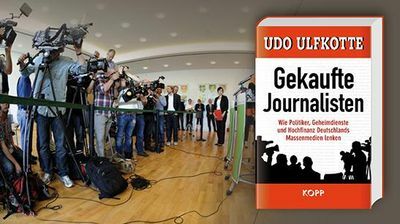 Ulfkotte’s book, Gekaufte Journalisten [Purchased Journalists], about how the CIA took over and now controls all of the West’s mainstream media organizations is available only in German as no English speaking country will allow it to be published as the consequences it details with are nearly beyond comprehending due to their sheer horror and unimaginable magnitude. Just one example of how horrific our world has now become due to the Western mainstream press being nothing more than an extension of the CIA, Ulfkotte explains, lies in the fact that NATO defines a battle casualty as when a combatant is killed outright or who dies as a result of wounds or other injuries before reaching a medical treatment facility or help from fellow soldiers. Or in other words, once a US or NATO soldier has been wounded, as long as he or she is physically touched by another soldier, medic, doctor, etc., and then dies, they are NOT a casualty of war. 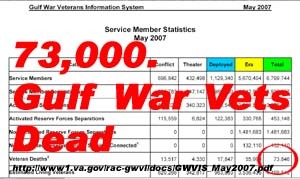 To how effectively this insane NATO propaganda ploy has been for the US and EU, and the Western mainstream media covered up, Ulfkotte sadly states, can be found in death statistics of The First Gulf War (August 2 1990 – February 28, 1991) [codenamed Operation Desert Shield] that stated that only 148 US soldiers were killed…when in FACT, by May, 2007, the US Department of Veteran Affairs were forced to release documents showing that the real death toll among American soldiers in this war was over 73,000…a staggering total proving that more US troops died in this conflict than in the entire Vietnam War! And what exactly did these over 73,000 American soldiers die for exactly? Well, according to one of the United States most respected journalists for the past nearly 50 years, Bill Moyers, they all died for nothing! Not being content with having needlessly killed over 73,000 US soldiers in the First Gulf War, barely a decade later these war mongers lied the US and EU into war again in Iraq and Afghanistan! As to how many US-EU-NATO soldiers have died during the past 12 years in both Iraq and Afghanistan the Pentagon will not say…but according to the research of Russian historian Boris Borisov, as of December, 2014, American population statistics, local death notices and US census records (2010) appear to show the number may be as high as 65,000! Now if there is just one point you take away from what you have just read it is this….There is NOTHING, absolutely NOTHING that can be believed in any mainstream newspaper, website, or television broadcast, you name it! NOTHING! The reason for this is because they ALL are nothing more than propaganda organs of a cruel and despotic police state intent upon your destruction and mass global genocide through total war. 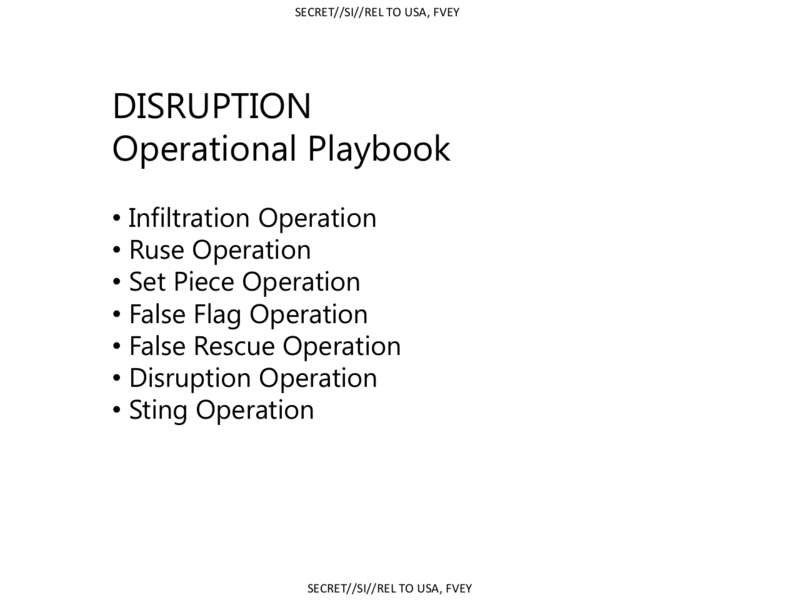 And as Edward Snowden’s leaked documents PROVE BEYOND ALL DOUBT from the NSA’s own DISRUPTION: Operation Playbook…these monsters have not only taken over the entire US-EU mainstream media establishment, anyone opposing them by daring to tell the truth is now targeted for destruction! If anyone of you right now wants to believe that your freedoms and liberties are just as secure as Justice Black tried to make them…I’m sorry to be the one to tell you that it isn’t true. It matters not if your nation is the United States, Germany, Australia, France, you name it…the world you think you know doesn’t exist anymore…it hasn’t for decades. What you are NOW, even if you don’t acknowledge it, is a combatant/pawn in a global war started by powers you can’t even see, for reasons you can’t even begin to understand, and with an outcome that will be more horrible and cataclysmic than your imagination could ever envision. Our mission, as opposed to those manipulating and controlling you, is one of truth and education via information devised from centuries of experience in how best to free those who wish to know what is really happening. That makes us particularly dangerous to these monsters, and as evidenced by the massive propaganda campaign against us conducted over these past decades. We survive, however, due to one simple thing…those of you who continue to want to know the truth. And as I write these very words, our ability to continue to perform our mission now hangs in the balance as the truths we have revealed so for, and the even greater truths were preparing to release in the near future, pose one of the greatest dangers to these powers they’ve ever encountered. And standing between “them” and “us” is YOU! 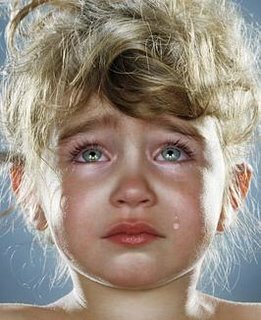 Please help us today, our needs are great and the finish line is nearing…for all of us. Our needs today are dire indeed, but, if every one of you reading this gave just $20.00 today, our budget for the entire year would be met! So, before you click away, ask yourself this simple question….if your knowing the truth about what is happening now, and what will be happening isn’t worth 5 US pennies a day what is?